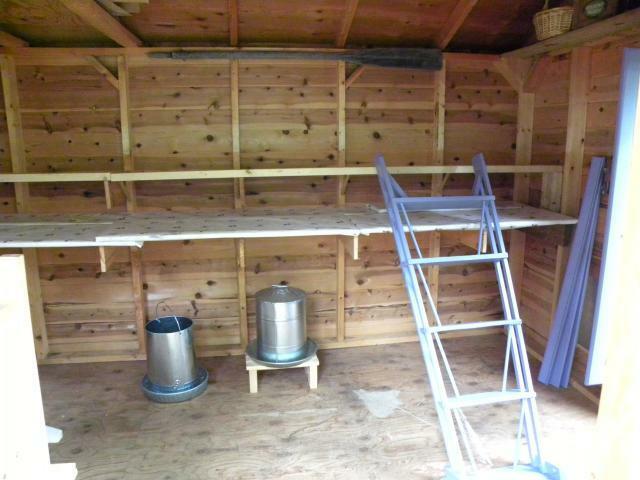 Turning the garden shed into a coop. 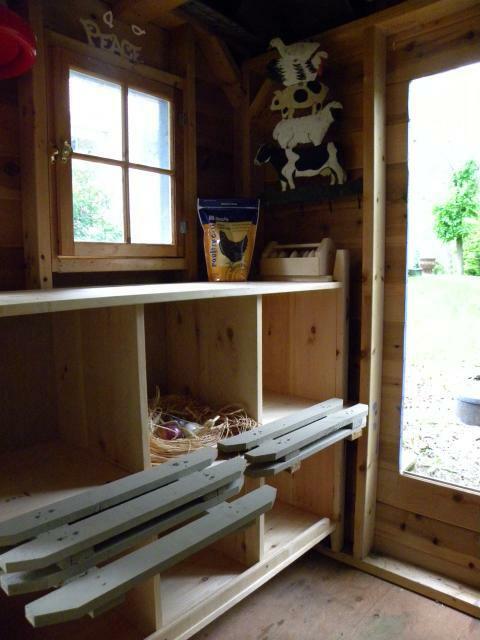 (Below) The inside of the coop is starting to take shape. Moved all the 'junk' out. 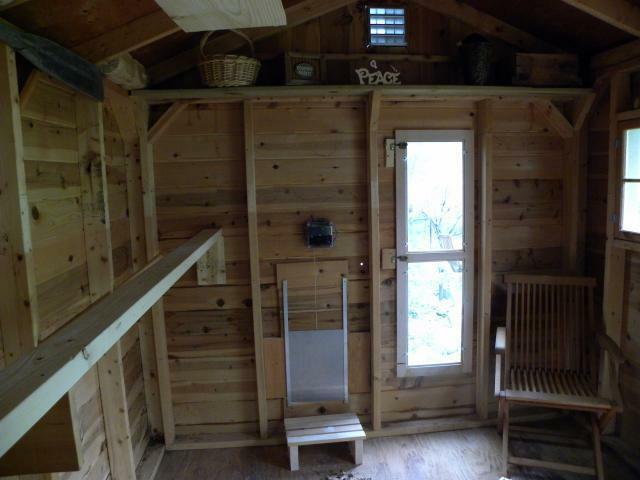 The roost is up, the automatic door is installed (yeah) and we added 2- 4 foot windows. The coop is 8 x 12. Added the dropping boards. They are removable and covered in scrubbable wallpaper that I picked up at our local restore. 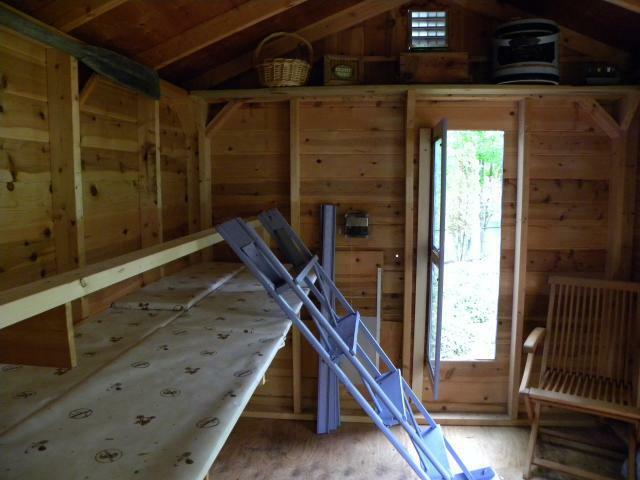 "Nice job converting your shed!" But with no measurements or plans it’s not to helpful to the average person . Beautiful coop! 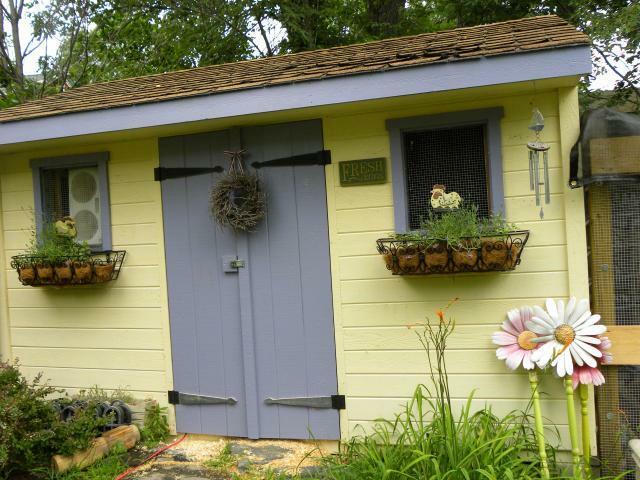 I am building one NOT like this but is like a medium and small size coop! 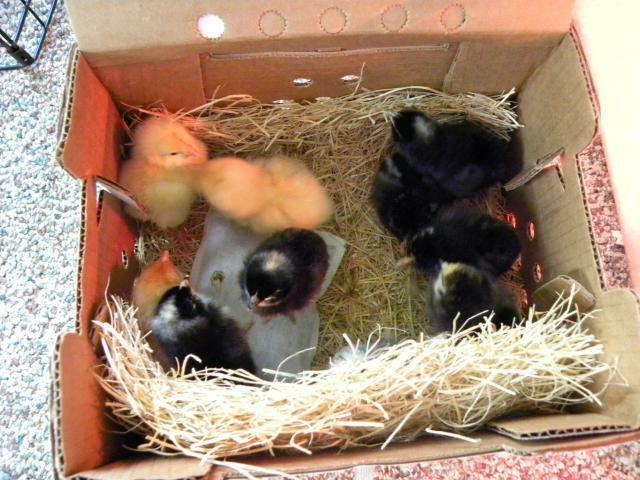 Your chicks look lovely! 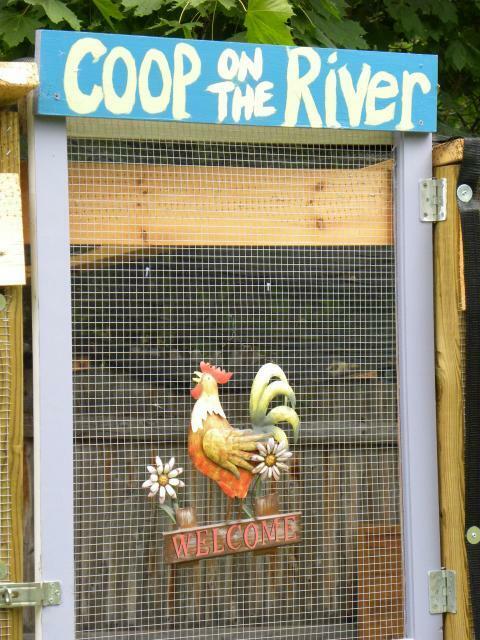 Your coop is amazing! 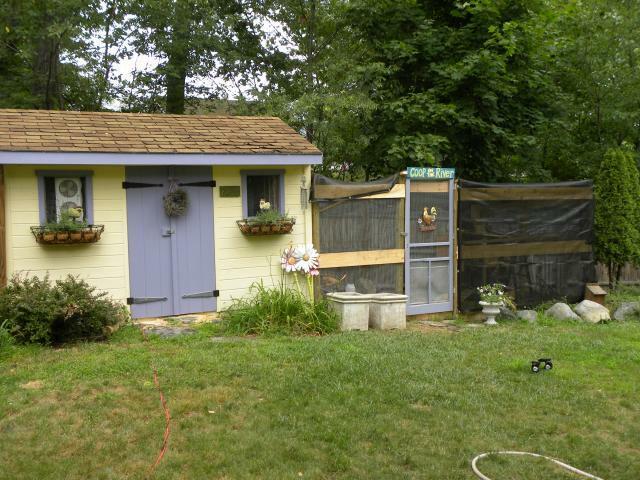 Nice coop transformation! Love it! 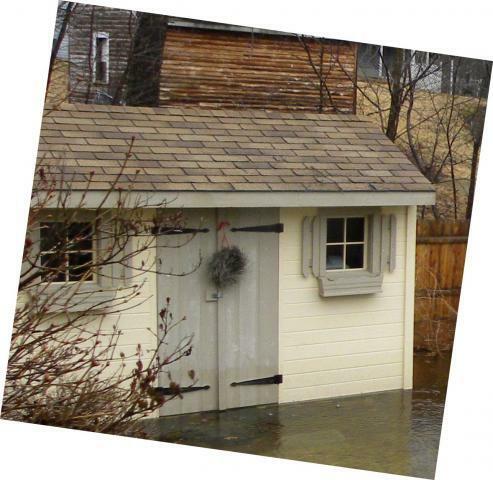 Nice job on converting your shed to a coop! 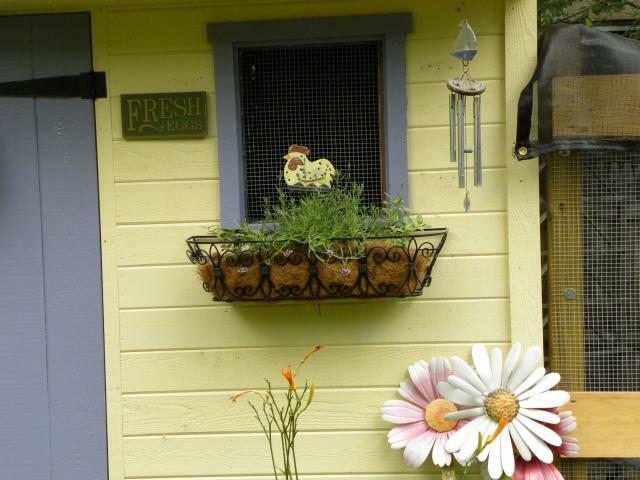 Love the coop, very beautiful! Of-course the babies are beautiful too! Almost a year has past, how is everyone?